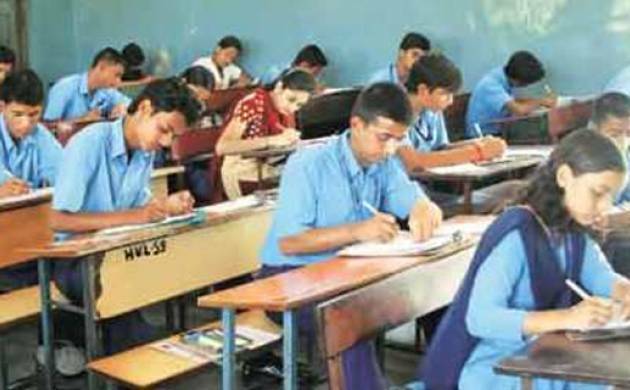 The Union HRD ministry is considering holding a single national level test for entrance to engineering colleges on the lines of the NEET examination in Medical colleges. According to sources, advanced level consultations have been held on the matter in the Prakash Javadekar led ministry to make the JEE exam, a single national level entrance test. The decision is expected to curb allegations of irregularities and bring transparency in admission process, the sources said. “There have been some complaints in the past and the HRD ministry is keen to make system as transparent as possible,” a senior official added. The scores of the common test may be used for the single entrance test by various government and private engineering colleges, sources said. However, the proposed test will only come into being from 2018 onwards, the sources added. Presently, the Central Board of Secondary Education (CBSE) conducts the Joint Entrance Examination (JEE) exam and on the basis of it the students are chosen for admission to various colleges.